About This Pack The Complete Collection is the perfect choice to spread fun and enjoyment across your entire care home. Start your library of Active Minds products with something to do for every stage of the dementia journey. 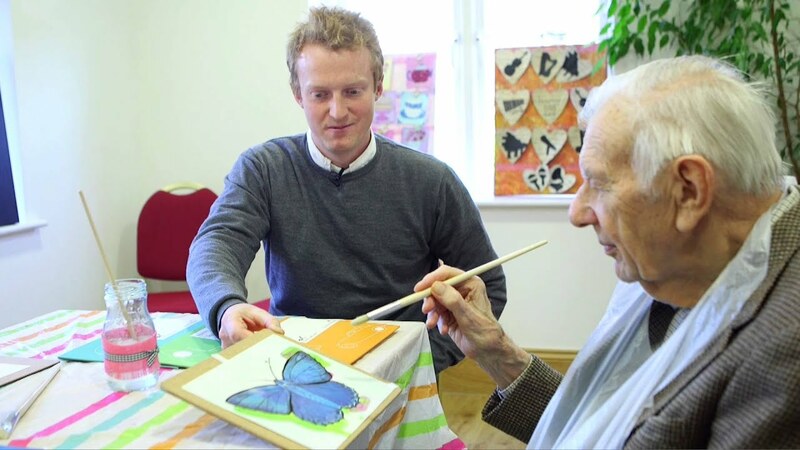 The kit contains 67 products to support a variety of activities for people living with cognitive impairments, visual and dexterity challenges. The products are durable and infection control compliant having been designed specifically for care settings. Whatever the interests; puzzles, painting, sensory or board games, there is something in the box for everyone as well as activities which can be completed in a group or individually.